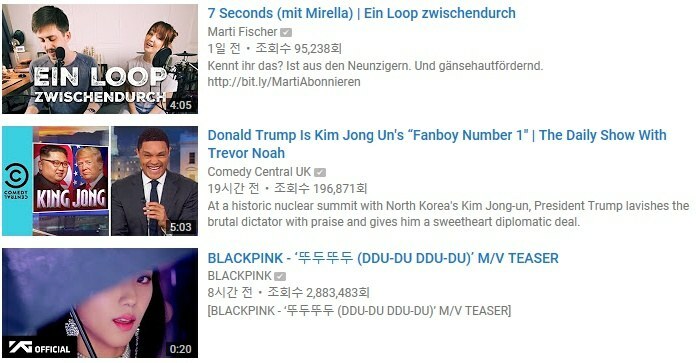 Title: Wow, isn't Blackpink's teaser doing really well? It's only been 9 hours, but what's with the view count and upvotes? 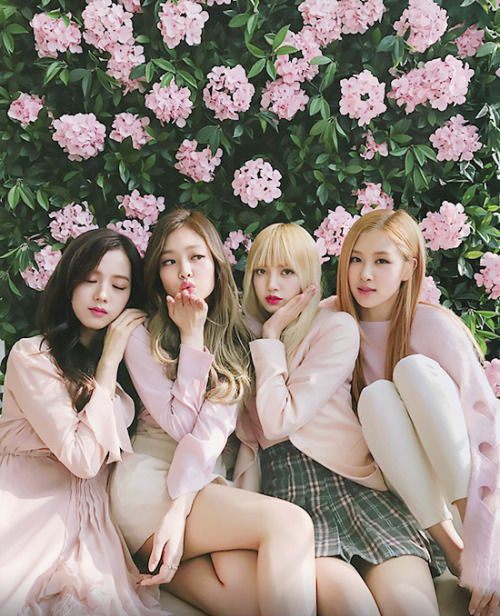 Blackpink is well known among the international fans and their popularity must've grown a lot as well. You can tell, just by looking at the like/dislike ratio. This is just my opinion, but the importance of a good song aside, if they have a good choreo, they'll probably experience another amazing growth in popularity. 1.) 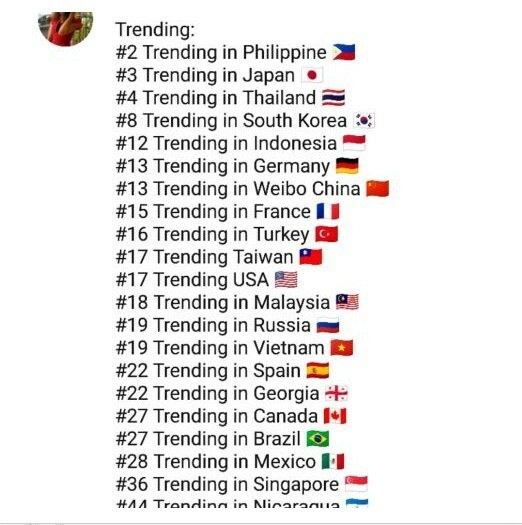 [+96][-27] Isn't BTS the only other group that's able to get those kinds of views? And those likes; you definitely won't see anyone else, other than BTS, get those. It's only been 7 hours...and the like/dislike ratio is really amazing.